“This isn’t about Vern," spokesman says. 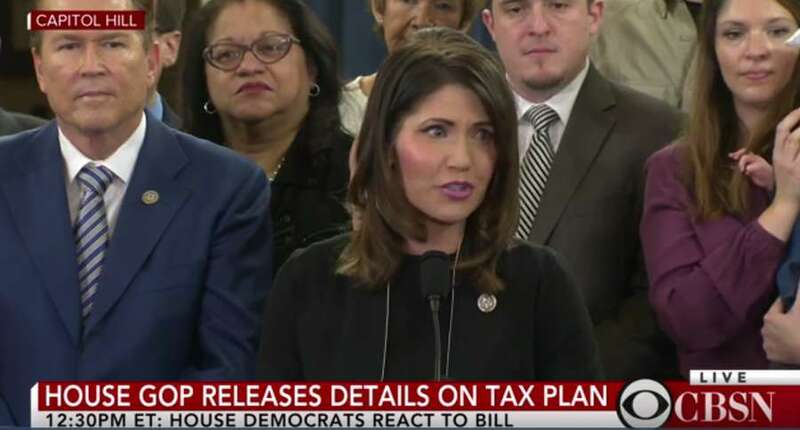 Rep. Vern Buchanan, R-Sarasota, at left, listens during the House GOP tax plan announcement on Nov. 2, 2017. Buchanan is a member of the Ways and Means Committee. WASHINGTON — As Republicans streamed out of Washington in late January for their annual retreat, dozens of them headed to Union Station near the U.S. Capitol to catch a train to the luxury Greenbrier resort in West Virginia. Rep. Vern Buchanan wasn’t among them. The Florida lawmaker made the short trip in his Embraer Phenom 300, an executive jet that costs around $9 million.